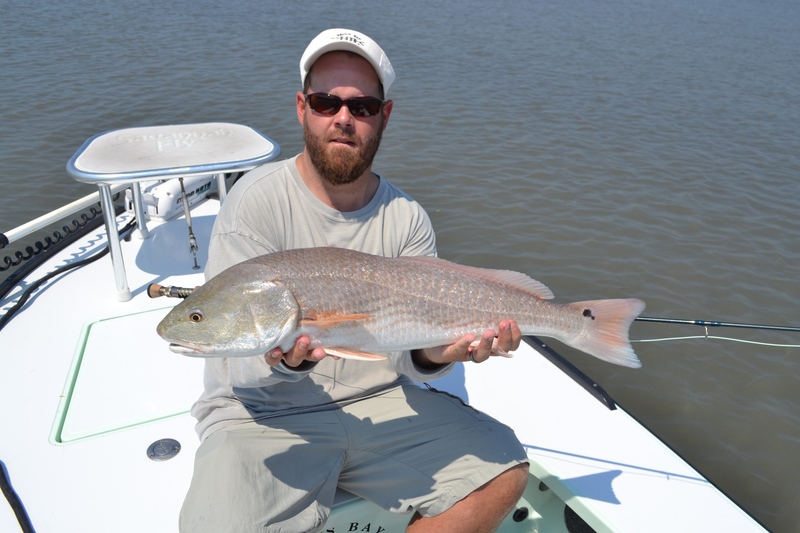 To say the least we have been busting some nice reds around town. The other day my customer and I were idling up a creek getting ready for some tailing red fishing and what do ya know, Tarpon rolling and busting mullet in the grass. We set up and had a few shots but missed the shot of the day with a 70-80lbs fish cruising on the surface and chasing bait behind the boat. By the the time I spun around the fish had worked his way further down the creek and then was gone. We didn’t hook up, but things were exciting for a while. Seems as though a bunch of fish have slid in shore to feed hard on mullet getting ready for the big move south. 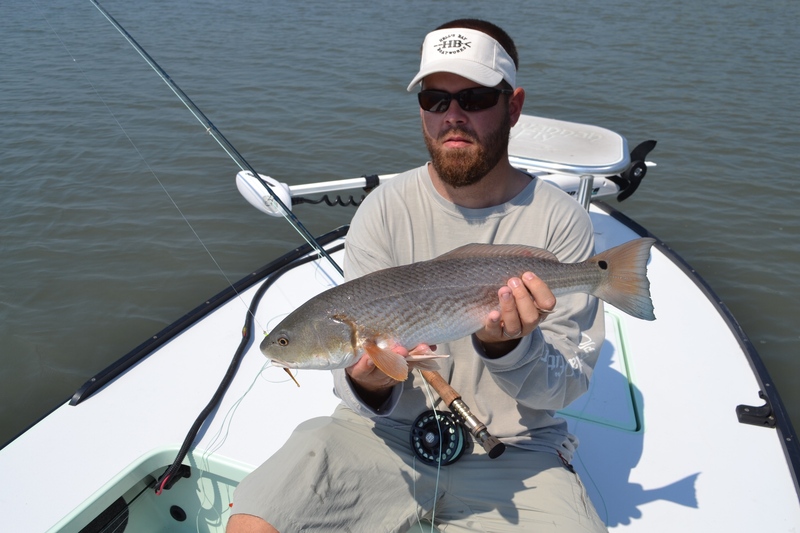 I was looking at the advertised guides on google the other day and not one of them are set up for fly fishing very well, big bay boats are not going to cut it on spooky shallow water reds. 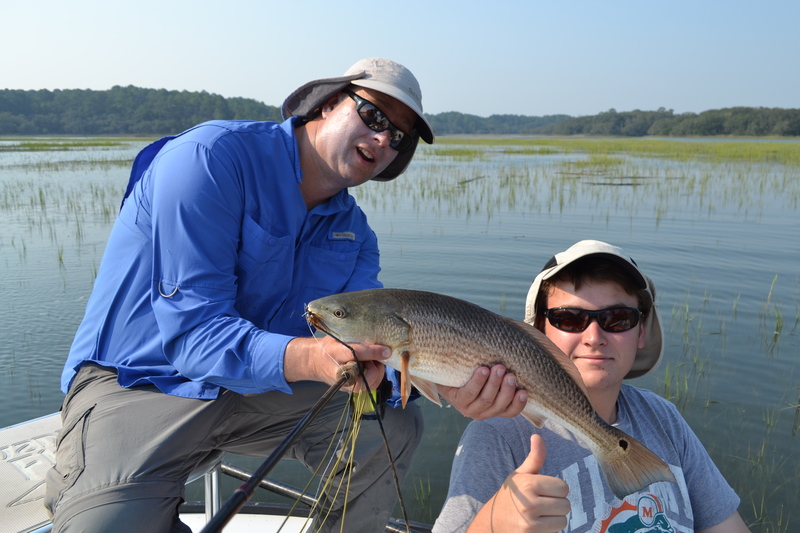 As a customer you need to find out what kind of boat the guide is using and how many fly fishing trips they run. Don’t get fooled by a bait fishing guide that is trying to make some money taking people fly fishing. 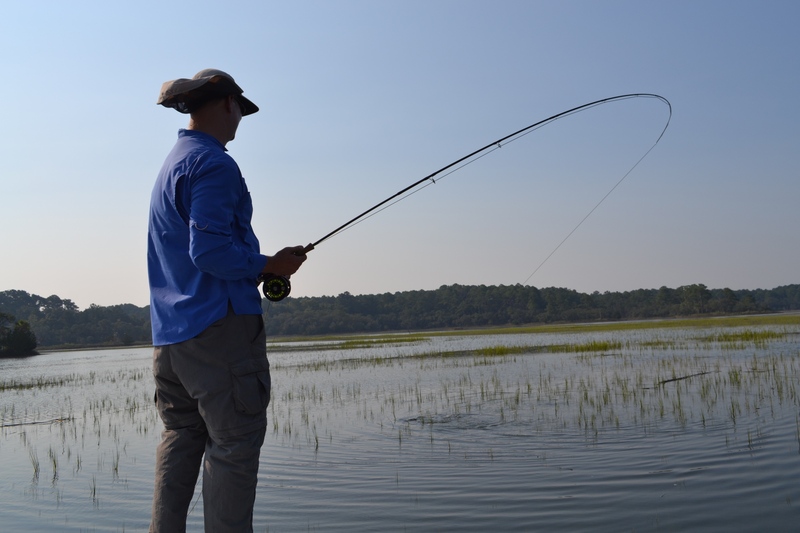 You will fly fish for a few minutes and then be told the tides are not right and end up bait fishing. Seems as though there are plenty of guides out there advertising on google, who don’t know squatr about fly fishing and don’t have boats for fly fishing. Be careful! You don’t want to get stuck in some big bay boat or stuck with a guide who dosn’t know much about fly Fishing. 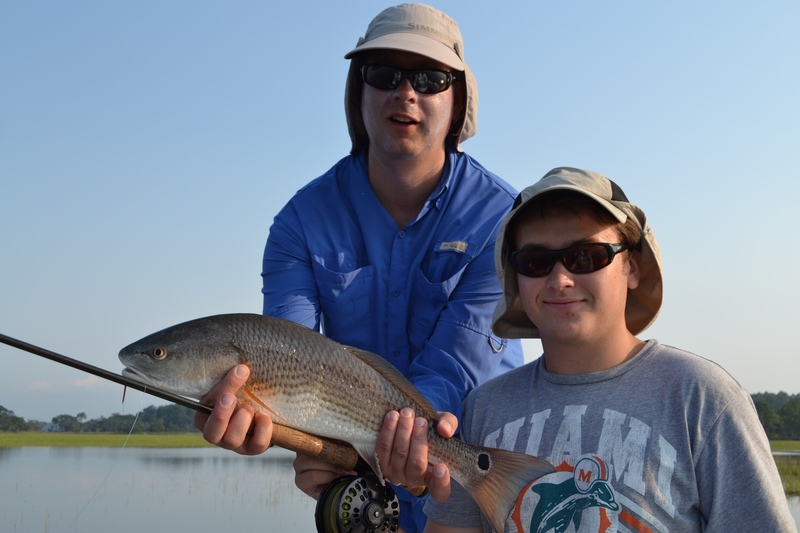 Money is tough to come by these days make sure with a well qualified fly fishing guide.